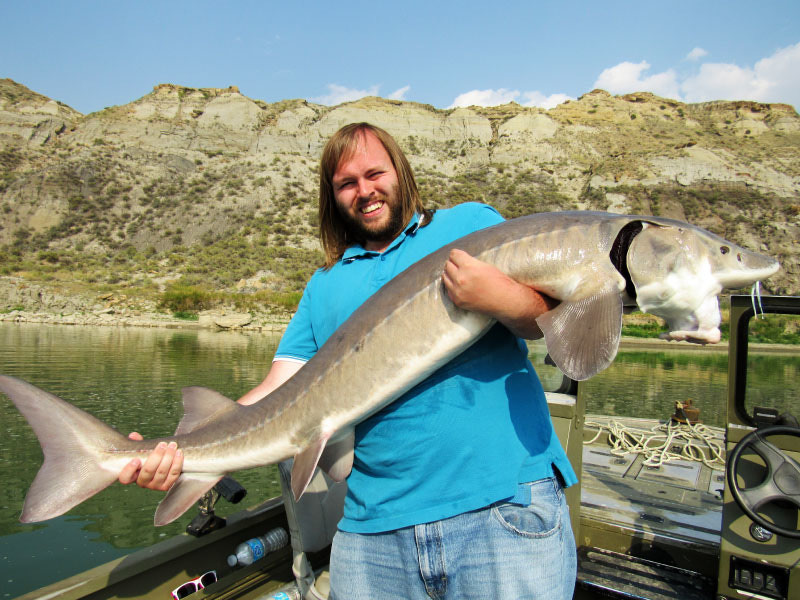 Sturgeon fish are like no other, growing up to incredible lengths and weight. Not to mention their prehistoric appearance! 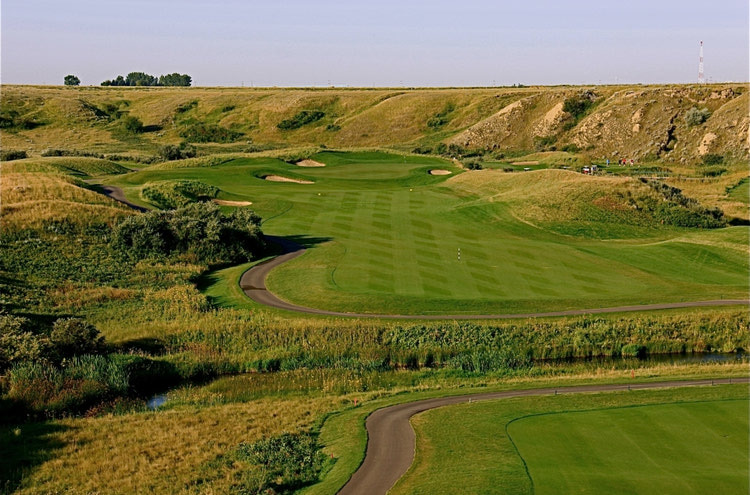 Guided fishing expeditions are led right out of Medicine Hat. 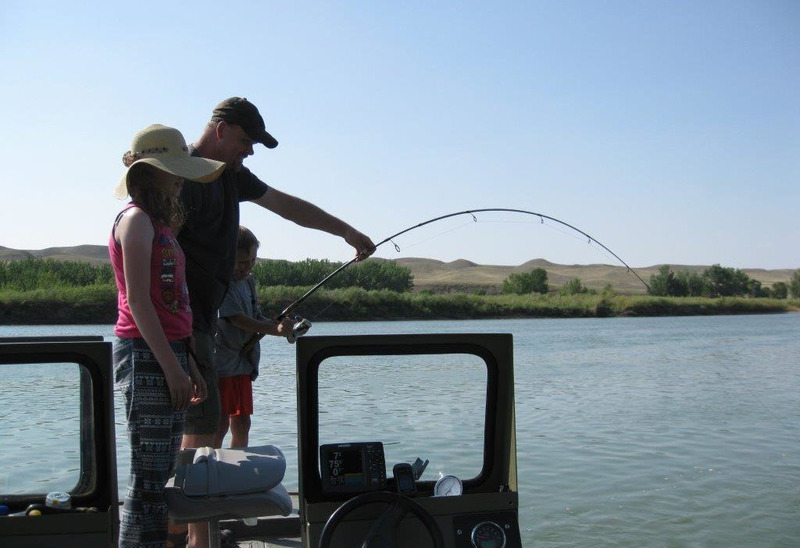 Alberta Sturgeon Fishing Adventures has been guiding fishing expeditions since 2000. 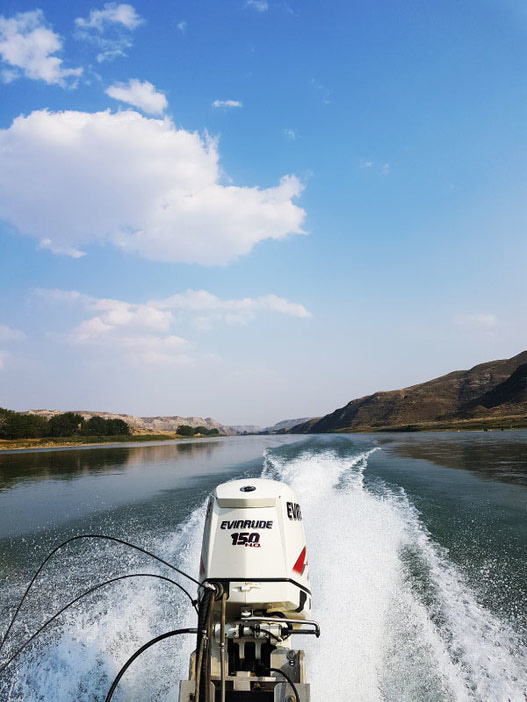 All you need is your lunch for the day and an Alberta fishing license. Walleye, goldeye, pike, and burbot are also caught while sturgeon fishing. Contact Brent to set up your once in lifetime experience! You don't have to take our word for it! 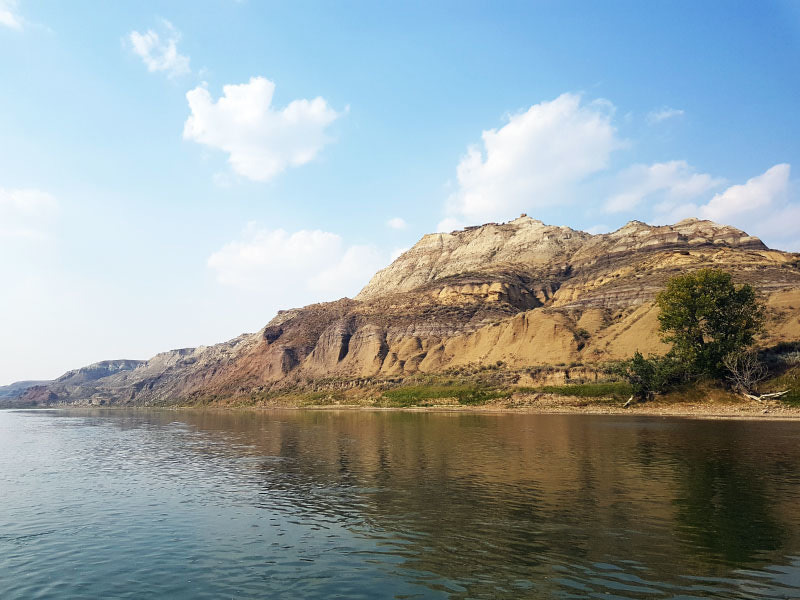 Check out what travel writer Kenton DeJong had to say on his Alberta Sturgeon Fishing Adventure.